August 31, 2009 -- Author and professor Martha A. Sandweiss of Princeton University is the featured speaker in the first event of Arkan sas State University’s Lecture-Concert Series. Sandweiss will present “Passing Strange: A Gilded Age Tale of Love and Deception Across the Color Line,” a lecture adapted from her book of the same title, on Monday, Sept. 14, at 7 p.m. in ASU’s Fowler Center Drama Theatre, 201 Olympic Drive, Jonesboro. Sandweiss’s presentation is this year’s Corinne Sternheimer Greenfield Lecture, funded by Drs. Rosalee and Raymond Weiss of Teaneck, New Jersey, in memory of her mother, Corinne Sternheimer Greenfield, through an endowment supporting an annual lecture in the ASU College of Humanities and Social Sciences. This event, like all events in the Lecture-Concert Series, is free and open to the public. Martha A. Sandweiss began her career as a curator of photographs, later became the director of a college art museum, and now, as professor of American studies and history at Princeton, teaches a broad array of classes in American studies, visual culture, public history, and the history of the American West. Her latest book, “Passing Strange: A Gilded Age Tale of Love and Deception Across the Color Line,” is the story of a brilliant man who lived a double life, one as celebrated white explorer, geologist, and writer Clarence King, and the other as black Pullman porter and steel worker James Todd. It was a secret he only revealed on his deathbed, never having informed his African American wife or their children of his true identity up until his final days. Sandweiss explores the story and complexities of this man and his family. Her book has been optioned for development as a film by HBO. Other books by Sandweiss include “Print the Legend: Photography and the American West” (2002), winner of the Ray Allen Billington Award from the Organization of American Historians in 2003; the William P. Clements Award from the Clements Center, Southern Methodist University in 2003; and the Barbara Sudler Award from the Colorado Historical Society in 2004. Sandweiss’s “Laura Gilpin: An Enduring Grace” (1987) won the George Wittenborn Award from Art Libraries Society of North America, and was the Outstanding Art Book of 1987. “The Oxford History of the American West” (1994), co-edited by Sandweiss, Clyde A. Milner II, and Carol A. O’Connor, won the National Cowboy Hall of Fame’s Western Heritage Award in 1994; the New York Public Library’s Outstanding Reference Book award in 1994; and the Western History Association’s Caughey Award in 1995. Sandweiss earned both an M.A. (in 1977) and a Ph.D. from Yale University (1985). She earned a B.A. at Harvard University in 1975, and was awarded an honorary A. M. from Amherst College, where she taught American Studies and history for twenty years, in 2000. Sandweiss is an active member of the Organization of American Historians and the Western History Association; she has held a wide range of administrative positions in both organizations. 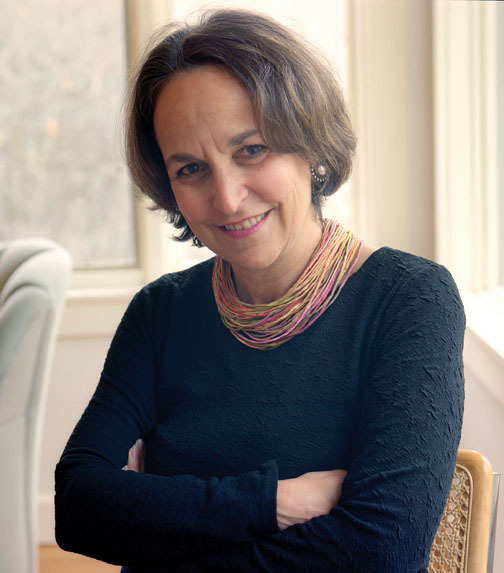 She also serves on various advisory boards for the American Antiquarian Society, the School of American Research, the Center for American Places, Yale University Press, and the Lieven Gevaert Research Center for Photography and Visual Culture in Leuven, Belgium. She works with various museums on projects dealing with Western American art and history, including the Denver Art Museum and the Autry Museum in Los Angeles. She is a frequent lecturer on issues relating to American photography.